A decision has not yet been made by the Guyana government as to where the South American country will refine its share of oil when production begins in 2020. Responding to questions on Friday from the media about where Guyana intends to have its share of oil refined, Minister of Natural Resources, Raphael Trotman, said while Trinidad and Tobago has formally signaled its desire to refine Guyana’s oil, the government is still considering other options. He was speaking at the time at a post-Cabinet media briefing at the Ministry of the Presidency. “We are examining several proposals…for small modular refineries; those are being examined. It has also been announced here and overseas that Trinidad and Tobago in particular has made a formal request to refine Guyana’s petroleum,” Mr. Trotman said. He added that as per contract terms, Guyana may also request that ExxonMobil takes on the task of refining Guyana’s share of the oil thereby passing on the proceeds to the country. Under Article 14 of the Petroleum Agreement, the Guyana Government may request that ExxonMobil markets its measured share of crude and may change the election with 6 months’ notice. ExxonMobil said at a media briefing on Thursday that this is often selected by countries new to crude marketing for a period of learning. “The decision has not been taken but the Cabinet sub-committee is actively considering various options. Each has advantages; if we refine at home of course we provide jobs, if we refine in Trinidad of course there is regional considerations…; closer ties with Trinidad and Tobago, the ability to supply petroleum products to other sister CARICOM countries and perhaps take up the slack from Petrocaribe and influence of others,” he said. Petrocaribe is an oil alliance of many Caribbean states with Venezuela to purchase oil on conditions of preferential payment. The natural resources minister stated that another option would be for Guyana to send the oil to the Gulf of Mexico and receive the proceeds. A high level committee between Guyana and Trinidad has been reconstituted, he said, and will among other things; look into the options available for refining Guyana’s oil in the twin island republic. 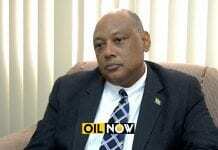 Is Petrotrin a viable option? 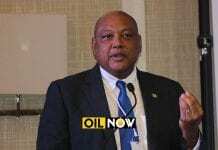 Trinidad and Tobago-based consultant in the energy industry, Anthony Paul, told OilNOW in June he is not convinced that the twin island’s Pointe-à-Pierre refinery; Petrotrin, is a viable choice for Guyana. 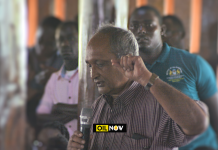 “The answer to that is what is the Chemistry of your crude and the configuration of the Trinidad refinery…The Trinidad refinery is designed to handle heavier crude, and (Guyana) has light crude,” he said, adding that safety at the refinery should also be a concern. “When oil prices got high, the refinery got inefficient. Maintenance of the storage facilities in particular, wasn’t well done…so that is an issue,” he said. He said the physical location of the Pointe-à-Pierre refinery may be good but the technical configuration might be a challenge. “I would always say to Guyana; make a decision on commercial basis,” he emphasized. A recent study by Pedro Haas, Director of Advisory Services at Hartree Partners, found that setting up a large-scale refinery in Guyana could cost as much as US$5B. The study concluded that such an investment was not feasible. This has seen renewed interest in the prospect of setting up a modular refinery. 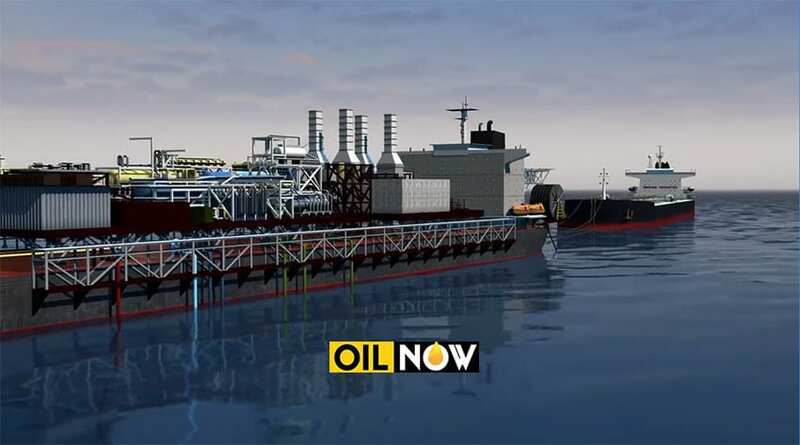 OilNOW reported in August that Investors were moving ahead with plans to set up such a facility in Guyana with an initial capacity of 6,000 barrels per day.